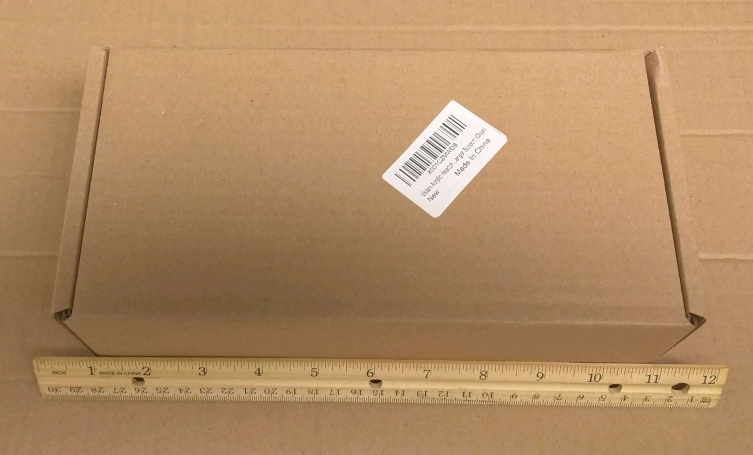 We now have another long delayed unboxing post. 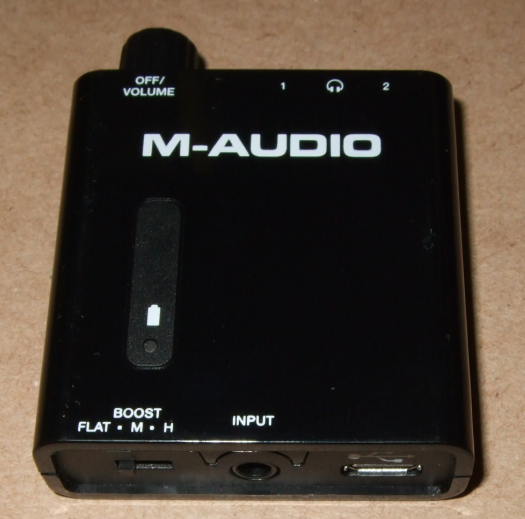 This was a review sample of the portable M-Audio Bass Traveler DAC/amp combo. It takes one 3.5mm input and has two 3.5mm outputs, a Bass Boost selector, and a volume control knob. 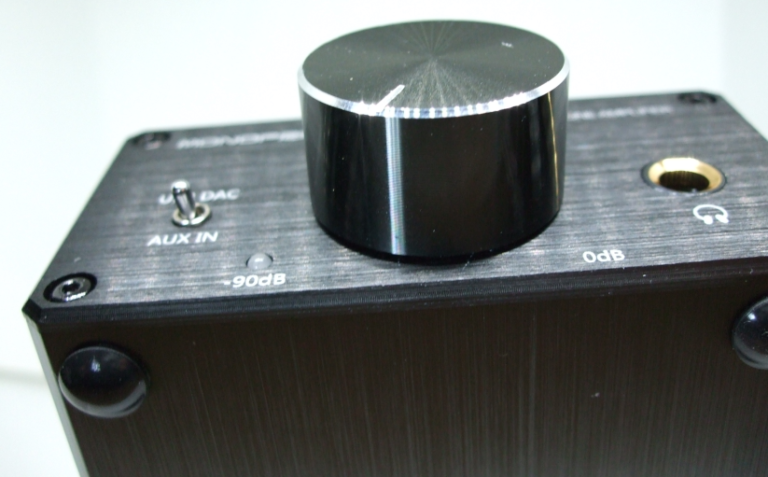 Perhaps its main differentiation from other budget portable DAC/amps is the two outputs, essentially a powered splitter. 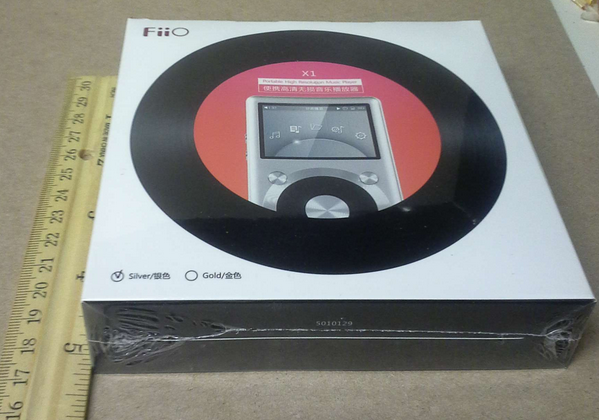 I bought the first generation Fiio X1 in late 2015, and took a handful of unboxing pictures. But I couldn’t find them until last week. 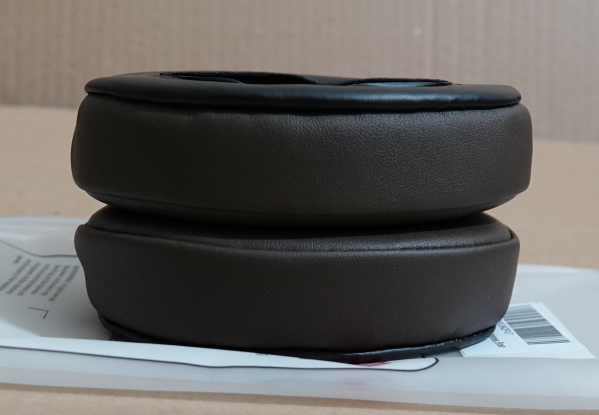 It turns out, I had only stored them on the cloud, and I was desperately looking for them on local internal and external storage 🙂 So this is a fashionably late “text and pictures” unboxing. Note that as of late Fall 2016, the second generation X1 is coming out. This post is for the first generation model! NOTE: more on this in upcoming posts, including a review. I’ve had it for about a year, so there’s no needed to do an in-progress review diary. 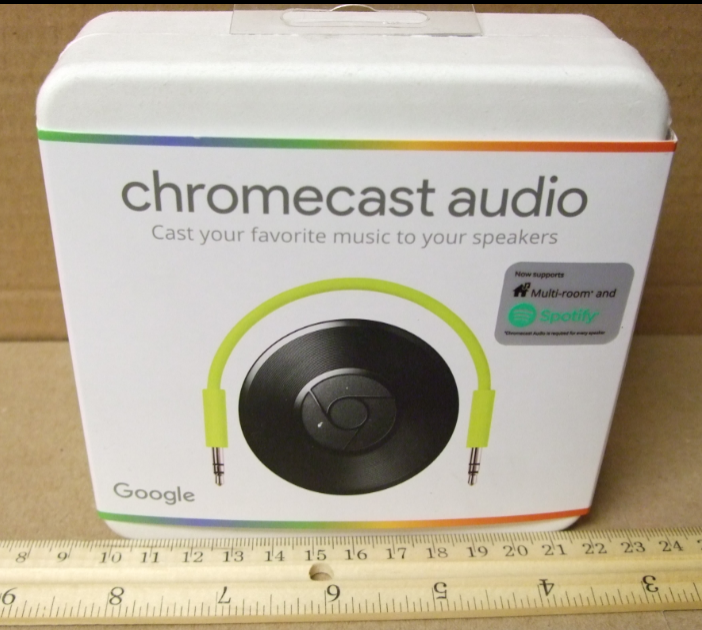 It comes in a vinyl-themed sealed package, measuring around 5 by 5 inches, and about 1 inch tall. 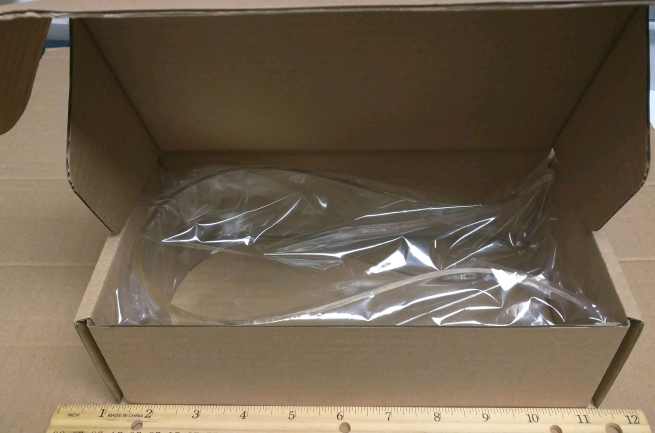 Packaged and sealed, as you buy it from the retailer, weighs around 9 ounces. 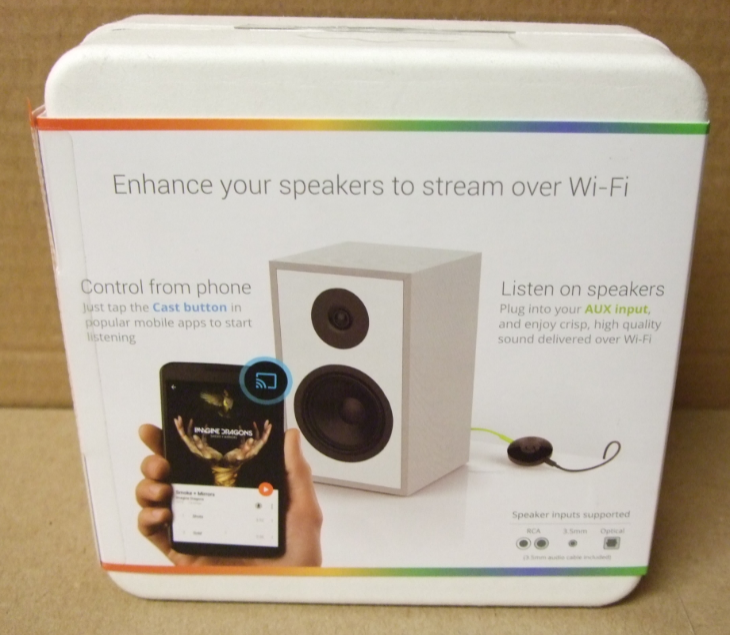 The packaging is practical and recyclable, nothing fancy but pretty good considering this is a $35 item. Here’s the front and the back, the ruler for size purposes.